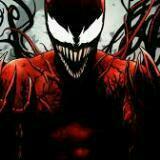 f0r5ak3n Hassle free and smooth transaction. sglovefishing Punctual, friendly and responsive buyer. Great experience dealing. 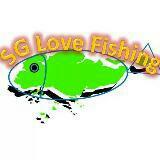 Thank you for shopping at sglovefishing. See u around and happy fishing! @h.hi.h is on Carousell - Follow to stay updated!